A new standing testament to the City of Sacramento’s poets laureate will officially be celebrated in Natomas soon. 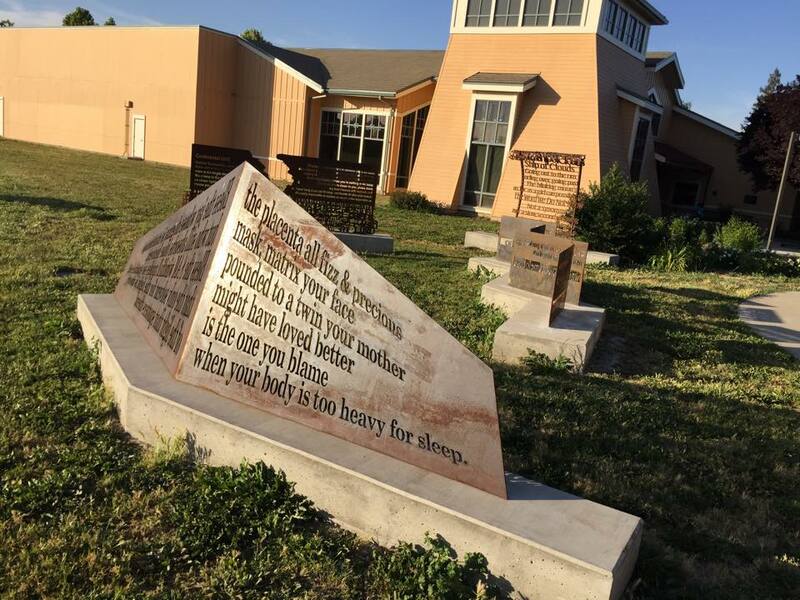 The dedication of the final installation at the Poet Laureate Park in South Natomas is set for Wednesday, Sept. 30. 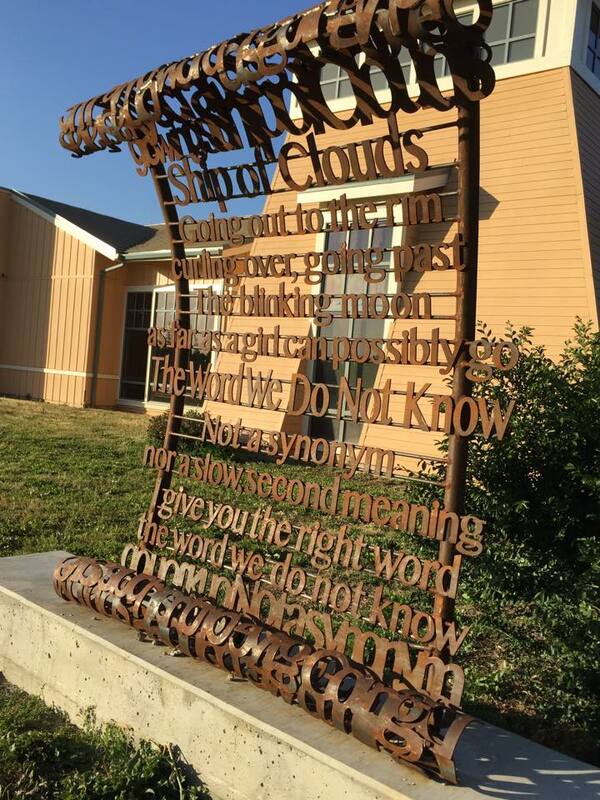 Six metal sculptures titled “Poet’s Path, Circle of Laureates” make up the literary oasis. 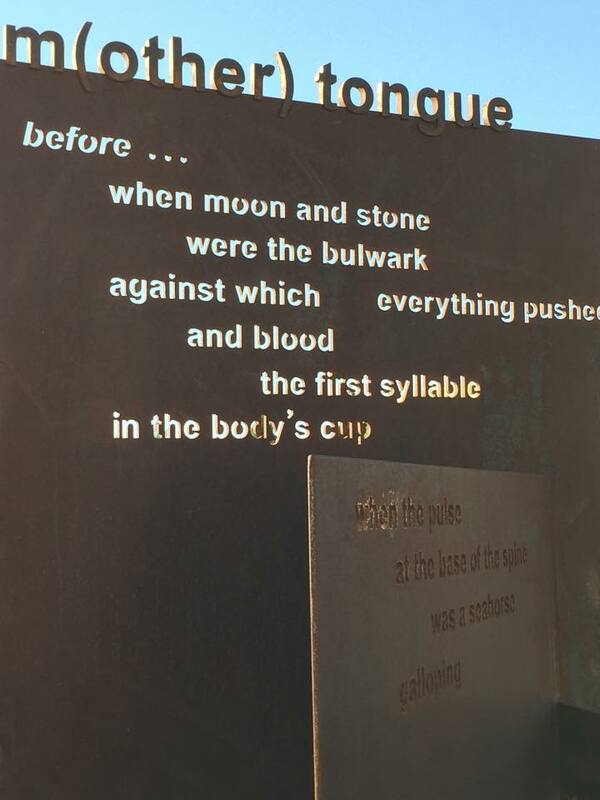 Individual pieces include a poem written by each scribe named by the Sacramento Metropolitan Arts Commission since the Poet Laureate Program began in 2000. 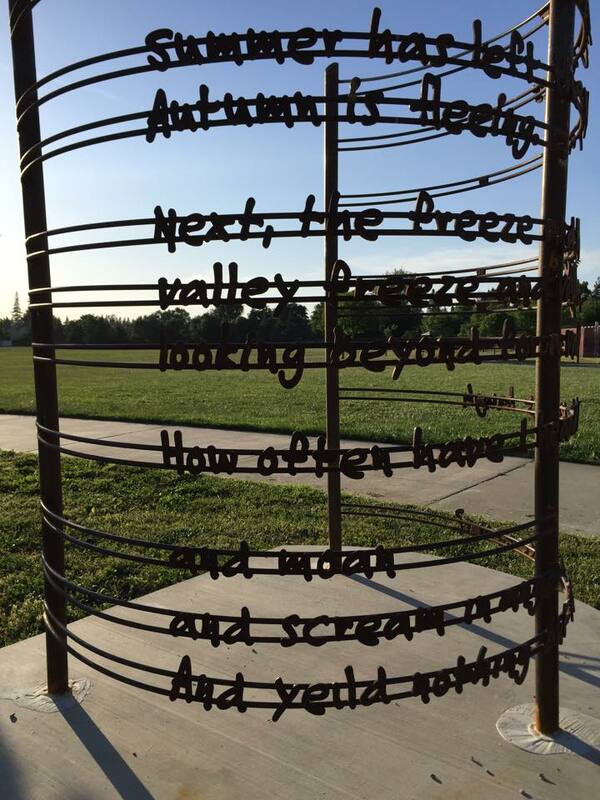 The arts commission is hosting the event from 4:30 to 6:30 p.m. alongside the artwork located within South Natomas Park. Current Poet Laureate Jeff Knorr is expected to attend along with four previous inductees, according to the arts commission. They are Viola Weinberg and Dennis Schmitz who shared the title from 2000-02, Julia Connor, laureate from 2005-09 and Bob Stanley, the city’s laureate from 2009-12. Poet Laureate Jose Montoya, who wore the title from 2002-04, is expected to be postuhumously recognized at the ceremony, according to local artist Trina Drotar. Montoya, also a prominent Chicano activist, died in 2013. The park’s sculptures were designed and installed by Truckee resident Troy Corliss, an alum of the University of California, Davis. Connor proposed the park’s idea during her tenure. The installation began in March. 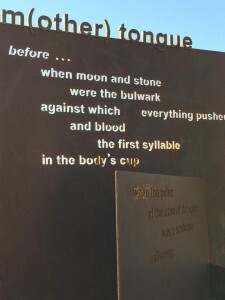 Once chosen, poets laureate often write poems to commemorate special city events and occasions. 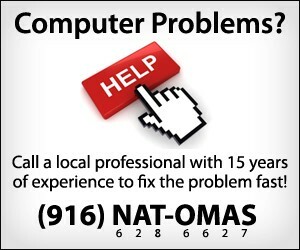 South Natomas Park is located at 2901 Truxel Road. 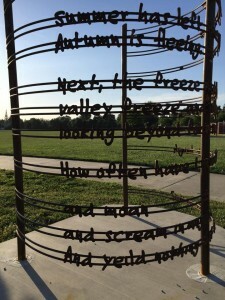 The sculpture installation is visible between the South Natomas Library and South Natomas Community Center.